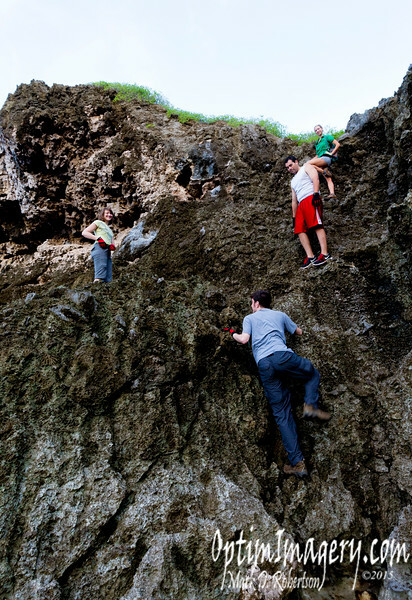 Heading down the cliff face for some good ol' Saipan sight see in'! Feel free to Tweet, Share, or Like any photos herein. Also, feel free to leave comments within this album (see add comment button to your lower left). If you leave a comment within the album, you will likely want to click "This Photo" in a pop-up window asking for the comment type. Otherwise, your comment will accompany all photos in the album.